As much as we love to talk about mascara and lipstick, sometimes we need to get into the nitty-gritty of beauty. Sure, we could wax poetic about acne, dullness, and the like — but there’s another skin ailment that most of us suffer through (and no one seems to talk about): itchy, irritated skin. And now that we’re at the start of the cold weather season, tight, itchy, and sometimes even cracked skin is about to hit its peak. So, we rounded up a few proven skin soothers that alleviate the urge to scratch. Check them out in the slides ahead. 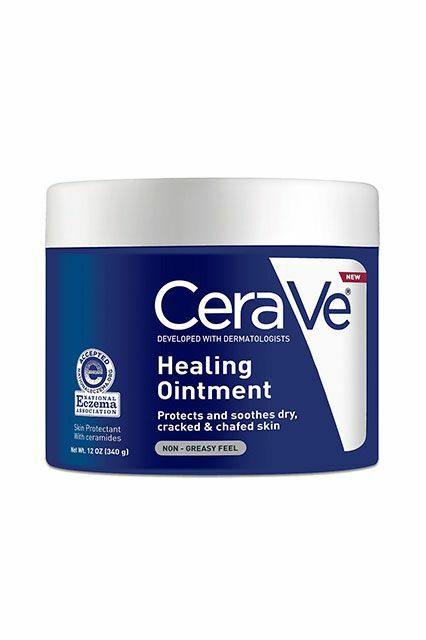 Chapped lips, dry elbows, eczema — they don’t stand a chance against this emollient ointment. 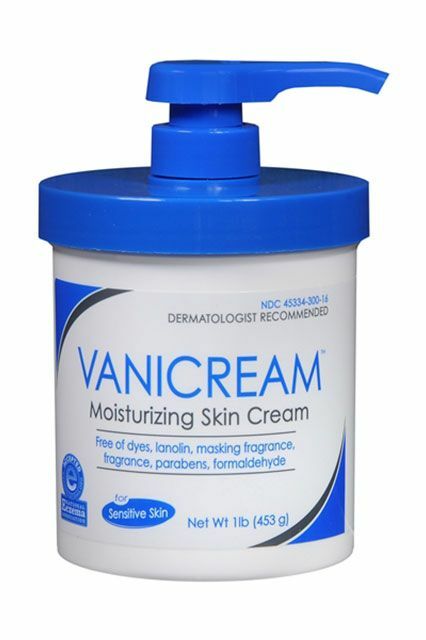 We all know that dry air can wreak havoc on sensitive, eczema-prone skin. 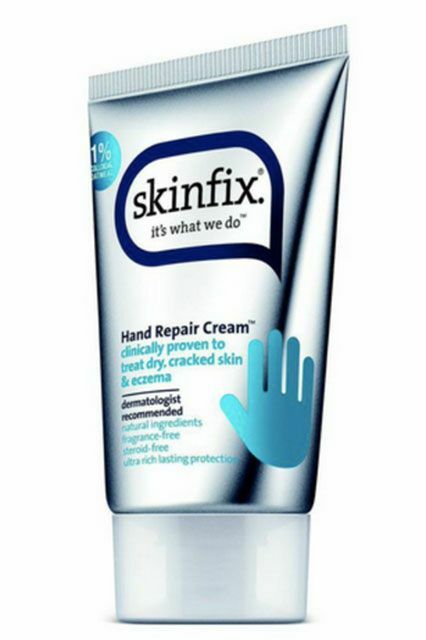 That’s why we reach for hydrating and soothing creams like this one. This rich cream doesn’t contain any chemical dyes, lanolin, fragrance, parabens, or formaldehyde that could potentially irritate your already sensitive skin. This gentle bar soap isn’t drying like so many of its similarly solid counterparts. 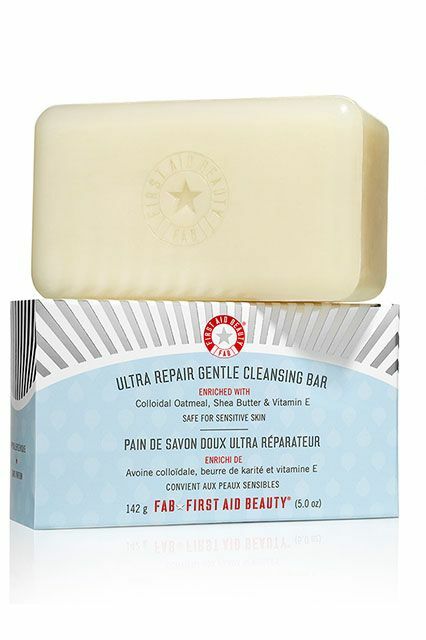 It’s packed with allantoin, colloidal oatmeal, squalene, and shea butter to soothe and moisturize irritated skin. 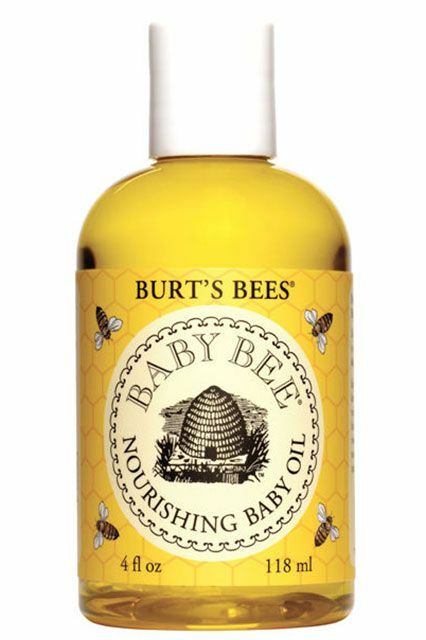 Although this body oil is technically for babies, we love using it post-shower to hydrate and soothe our dry, sensitive skin. 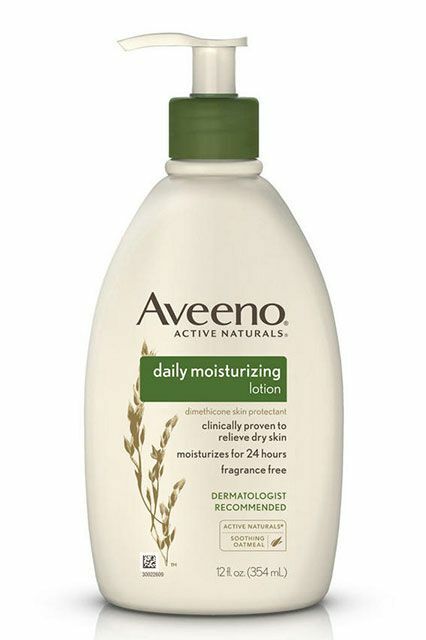 This body wash is formulated with eczema-prone skin in mind. It’s super-gentle and free of any artificial fragrances and parabens, meaning it won’t irritate itchy skin. 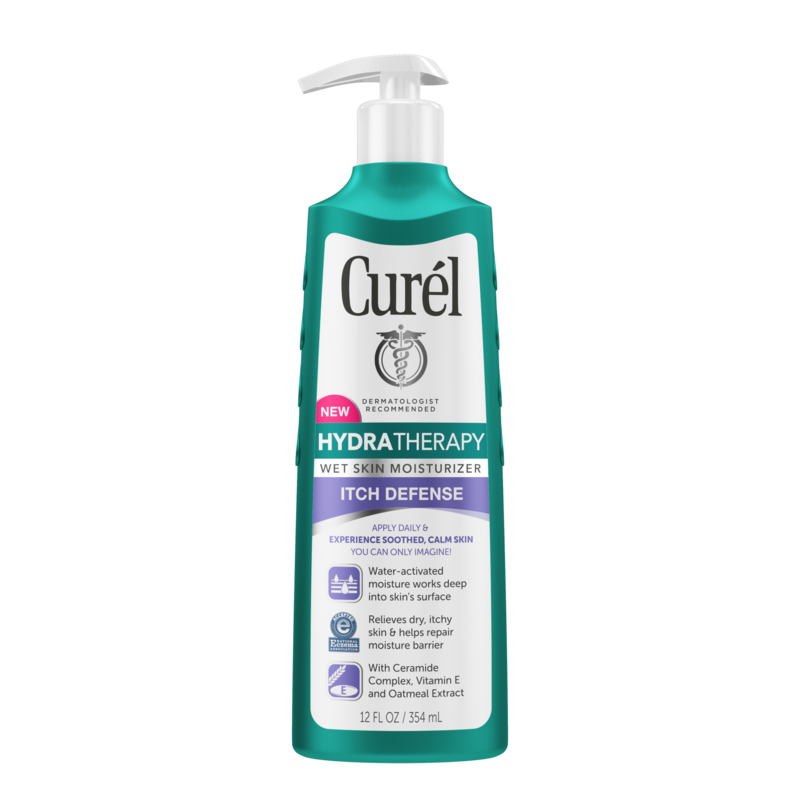 Plus, unlike most body washes, this one never makes our skin feel tight or parched after a shower because of the shea butter and sunflower-seed oil in the formula. 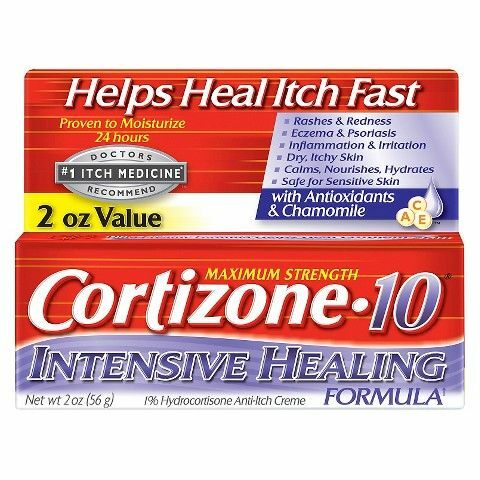 For anyone with eczema, this hydrocortisone cream is a great over-the-counter option to treat dry, raw patches. 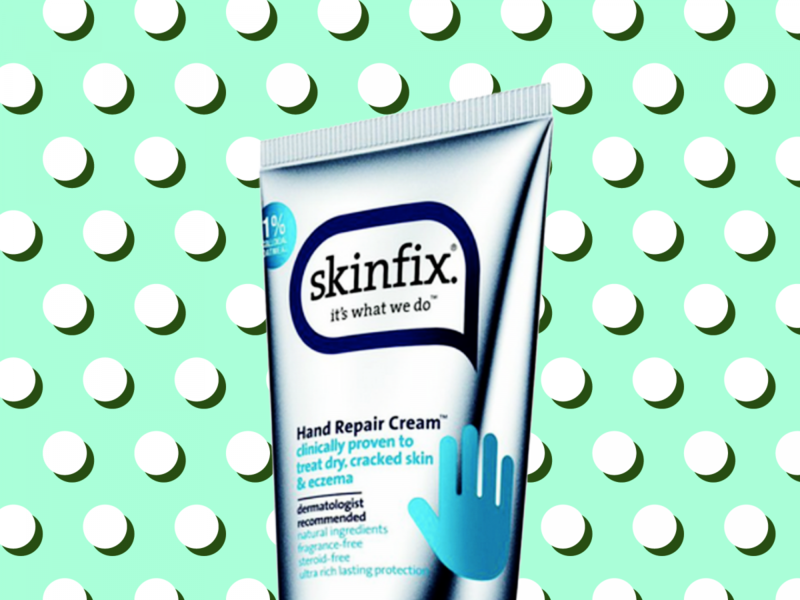 This is, by far, one of the the best hand creams we’ve tried. It’s super hydrating, yet absorbs in a matter of seconds. Plus, since the formula is infused with aloe vera and chamomile, it’s a great treatment for itchy, eczema-prone skin, too. Although the directions on this pack of bath salts call for just two cups, we like to double the amount for a super soothing soak. 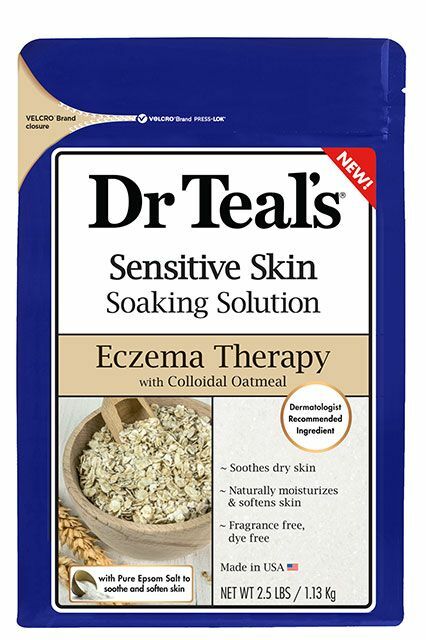 Mixed in with the epsom salts are bits of colloidal oatmeal, which coddle inflamed skin. 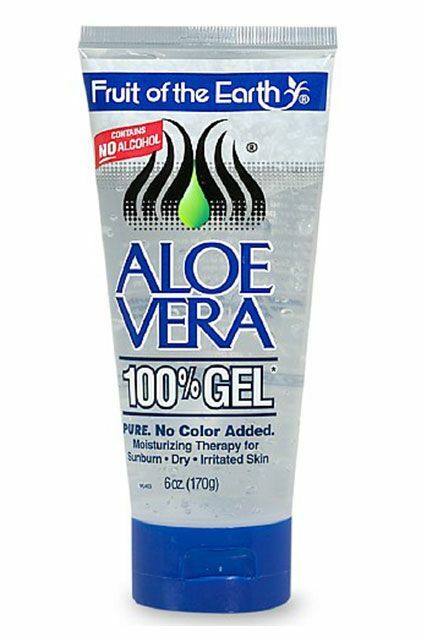 Next time you feel an urge to scratch, reach for the aloe vera gel you’ve got relegated to your sunscreen stash. The cooling gel doesn’t just relieve sunburns — in a pinch, it immediately alleviates skin irritations, too. Plus, you can get a pretty sizable tube for less than a fiver. 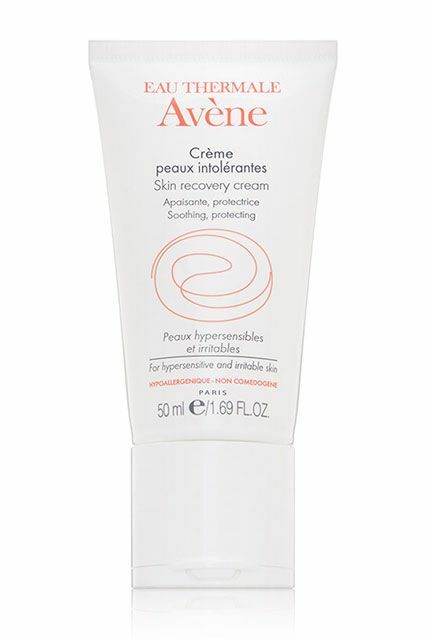 If you have easily irritated skin, chances are you’ve tried and loved this no-frills lotion. 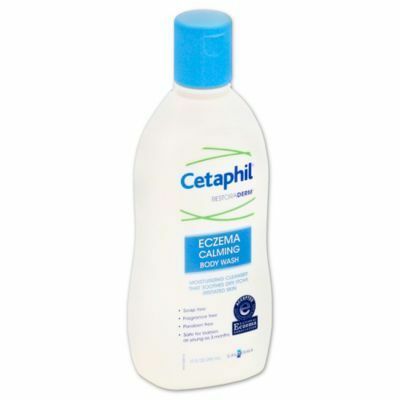 The lightweight formula is enriched with colloidal oatmeal, which we know calms skin on contact. It’s no secret that South Korean beauty products are becoming more popular and rightfully so: With all the natural ingredients and innovative formulas — like this soothing serum — what’s there not to love? 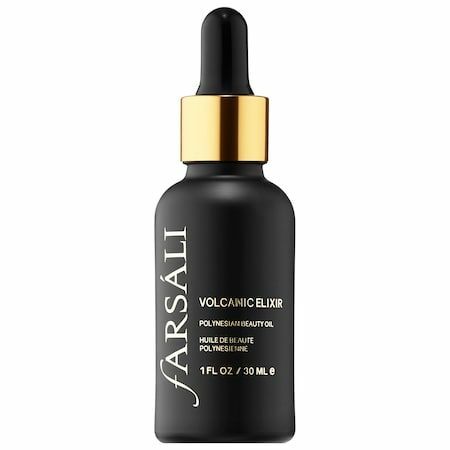 This calming product works to treat and refresh red and inflamed skin, while also giving it the moisture it needs. Did you know that your skin is most receptive to hydration when it’s wet? That’s where this lotion comes in. You apply it right after you get out of the shower while your body is still damp, and allow the moisturizer to melt onto your skin. Want to multitask and treat your irritated skin while you sleep? Just rub this overnight oil on your face before going to bed, and let its skin-calming properties go to work as you catch up on z’s. CAN TAYLOR SWIFT SHAKE THIS ONE OFF? Heather Locklear Is Romancing A Plastic Surgeon And She Never Looked Better! Watch Out! It’s Dita Von Teese In 3-d!